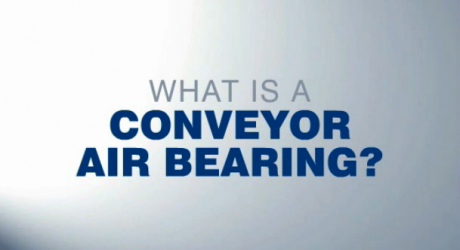 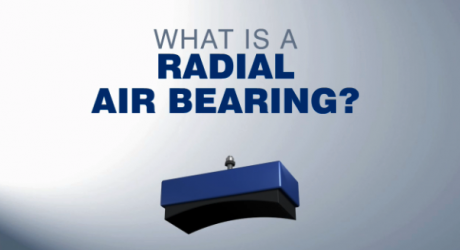 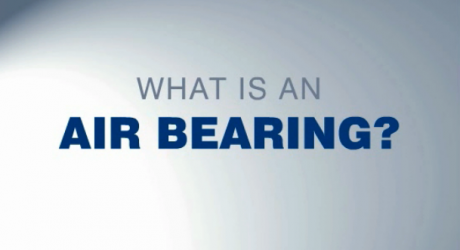 Here you’ll find a number of longer-format videos designed to introduce you to New Way Air Bearings products, their functions, and the benefits that they can provide for engineers in various industries or markets. 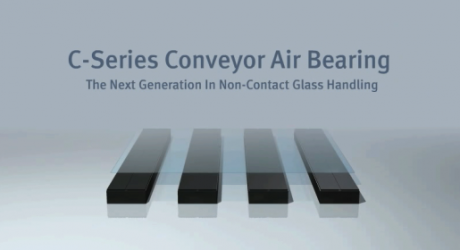 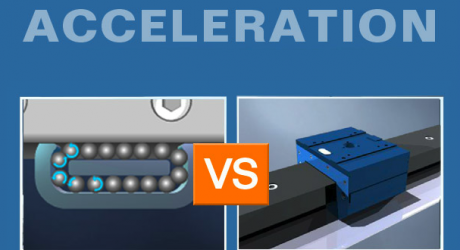 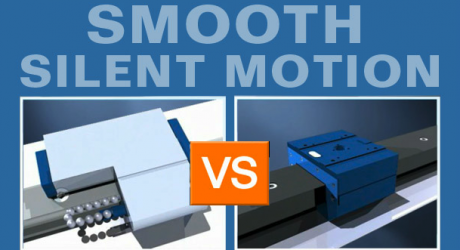 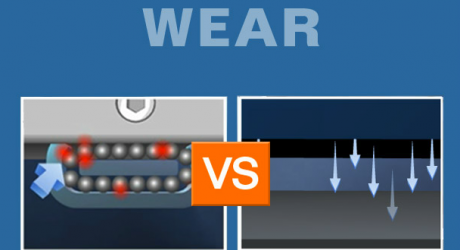 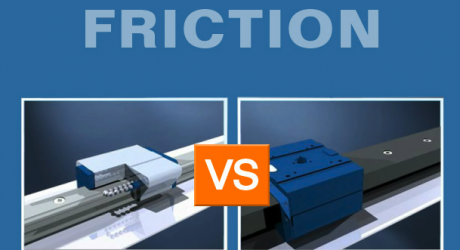 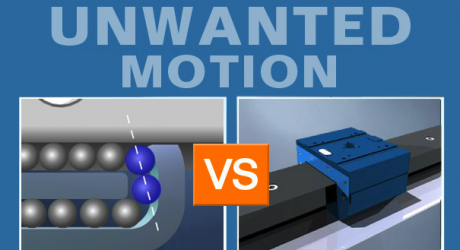 Now called New Way ‘Air Bars,’ this more-detailed animation shows how the combination of air and vacuum enable both the non-contact conveyance and sub-micron level control of substrates during a manufacturing process. 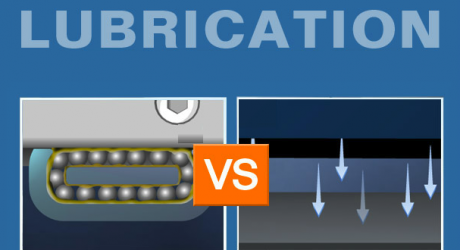 The animated example is a Flat Panel Display (FPD) manufacturing process. 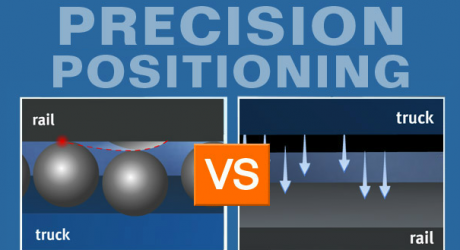 This brief animation shows how New Way Conveyor Air Bearings (‘Transition Zone Air Bars’) and Precision Chucks (‘Precision Zone Air Bars’) can be used to create a simplified, in-line system for cleaning, drying and coating substrates during the FPD or PV manufacturing process. 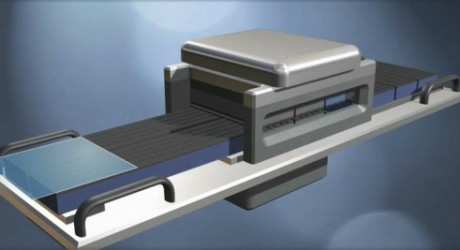 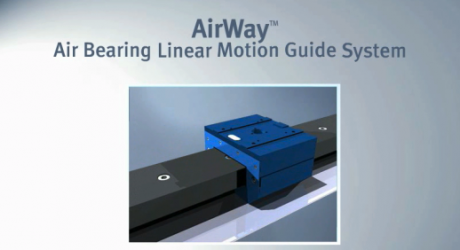 This more-detailed animation examines the structure, installation and benefits of the New Way AirWay Linear Motion Guide System. 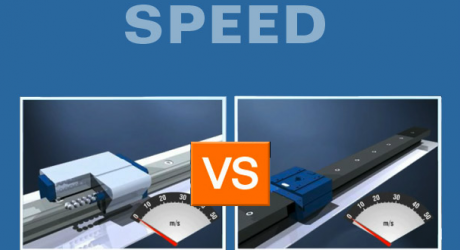 In fact, it is the compilation of many of the shorter animations in the Technology Comparison section below, plus a useful Reference section.